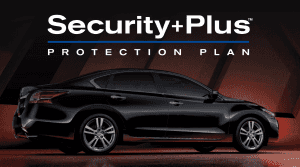 The Nissan Added Security Plan (“ASP”) is administered by Nissan Canada Extended Services Inc. (“NCESI”). In all provinces NCESI is the obligor. The words “we”, “us” and “our” refer to NCESI, except in the province of Alberta, where these terms refer to ABIC. The words “you” and “your” refer to the Plan Holder. The information listed on this website is intended for use as an outline of the Plans available. See Rendez Vous Nissan for detailed information. Coverage is based on information available at time of printing and is subject to change without notice.